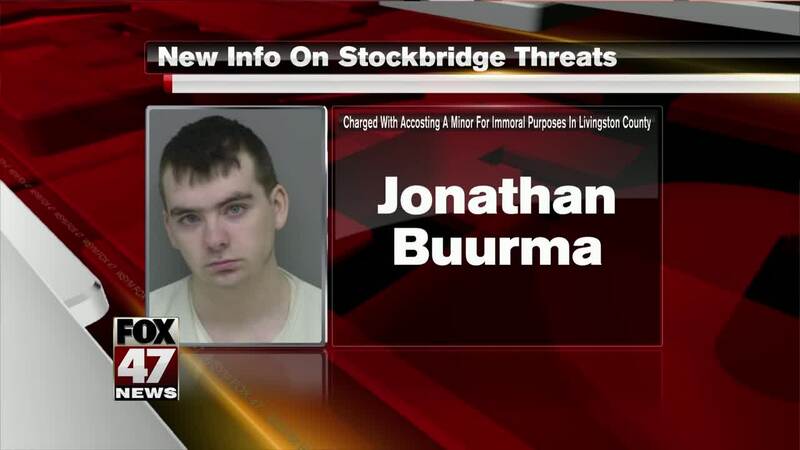 STOCKBRIDGE TWP., Mich. — Ingham County prosecutor Carol Siemon has determined charges will not be filed against a former Stockbridge High School student accused of making threats against the school district. Parents complained to police after the former student posted a picture of himself with a gun on social media. A separate post made profane statements about the community. Stockbridge police Chief John Torres, school superintendent Karl Heidrich and prosecutor Carol Siemon co-signed a letter posted on the police department's Facebook page Wednesday. It says the decision not to file criminal charges was made following a police investigation and a review by multiple prosecutors. They say they find the statements "greatly concerning, and disturbing" but not "legally actionable." The former student has been given a trespass notice and is now legally banned from school property. The police department has added a school resource officer. Parents have told wilx.com the former student also made threats against the school district in February. Chief Torres told us there is an effort to get that person mental health treatment. FOX 47 and fox47news.com will continue to follow this story and will bring you updates.